Concentrating photovoltaic systems use lenses or mirrors to focus light from the captured area onto a smaller area of photovoltaic material. This requires a higher precision of positional accuracy than standard PV systems to ensure the lenses are focusing the light accurately onto the collection area. 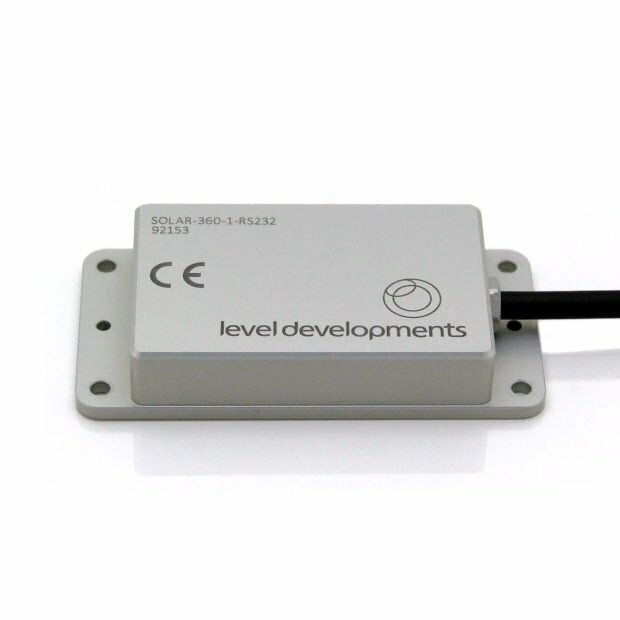 We have a range of sensors that can provide accurate, repeatable and reliable positional feedback for CPV tracker control systems at very competitive prices.